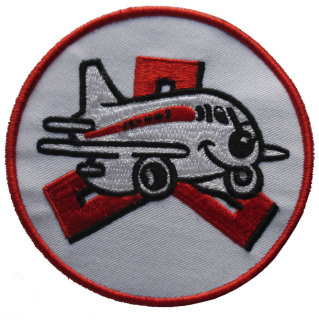 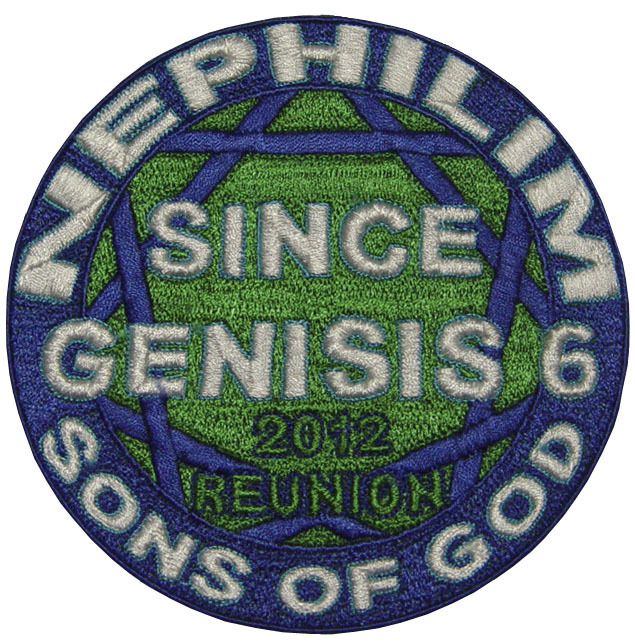 Beautiful embroidered patch! Especially designed for UFOoligists. Please expect 2-3 weeks before delivery. Price includes standard shipping to most countries. 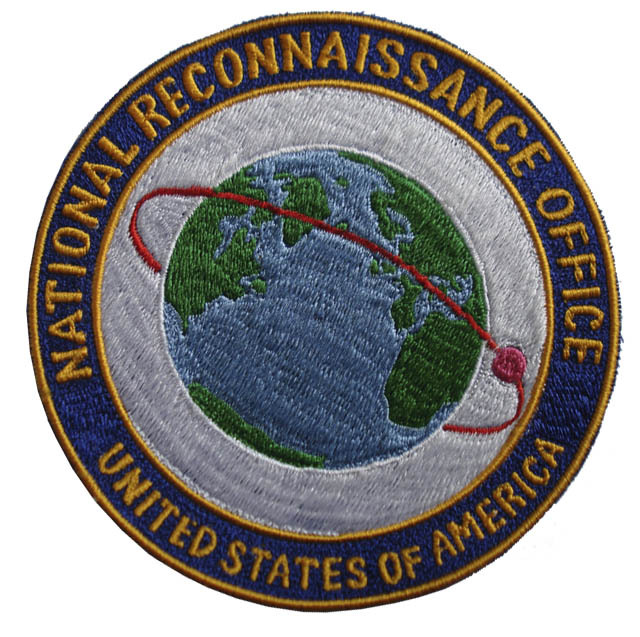 Beautiful embroidered patch! Especially for who like a conversation piece. 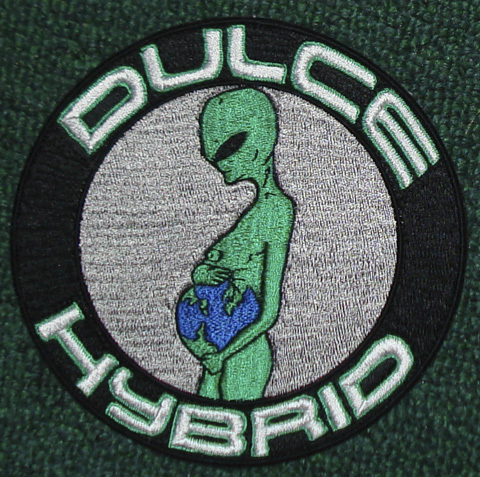 Please expect 2-3 weeks before delivery. Price includes standard shipping to most countries. 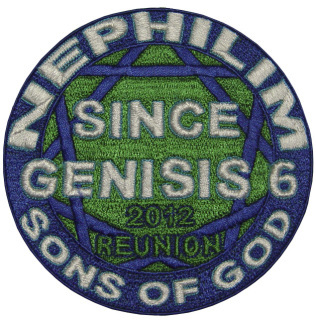 Beautiful embroidered patch! 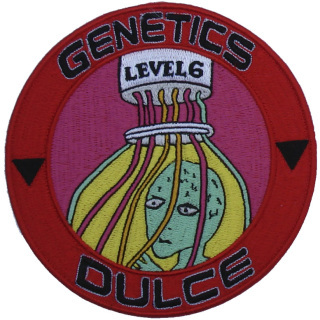 Especially for who are curious on what goes on 6 floors under the ground at Dulce. Please expect 2-3 weeks before delivery. 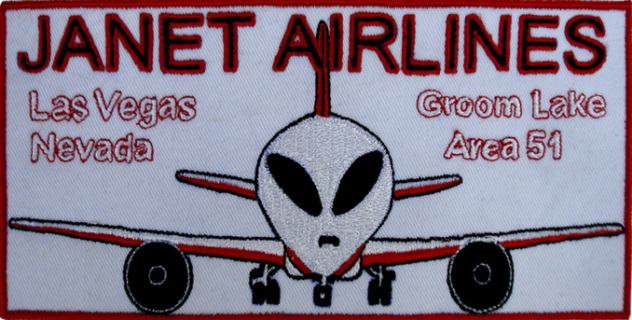 Price includes standard shipping to most countries. 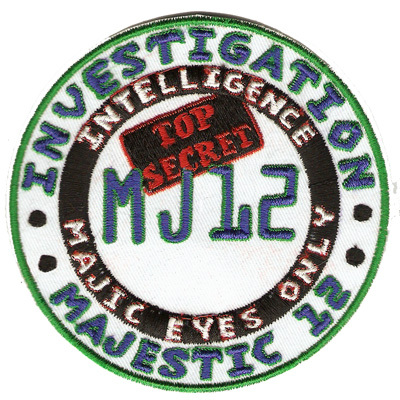 Beautiful embroidered patch featuring colors that are proven to enhance psychic powers! 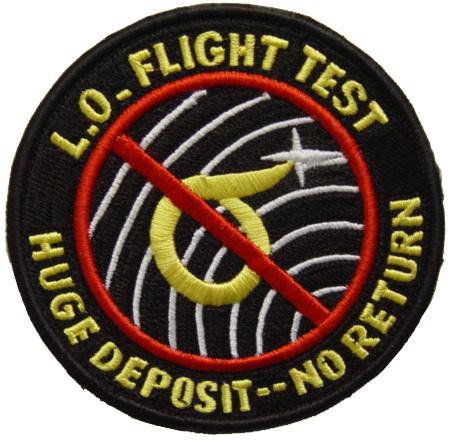 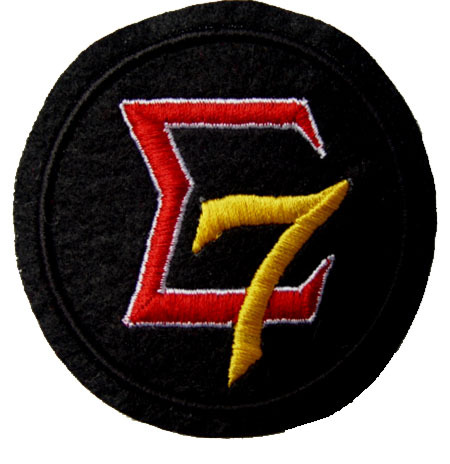 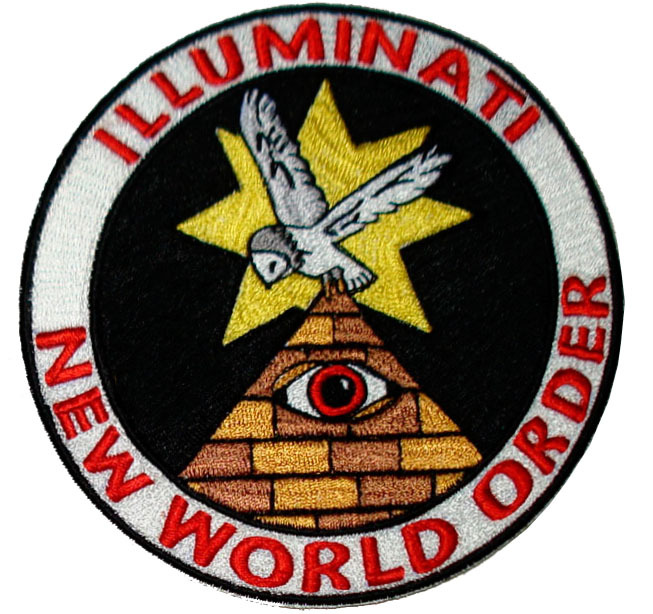 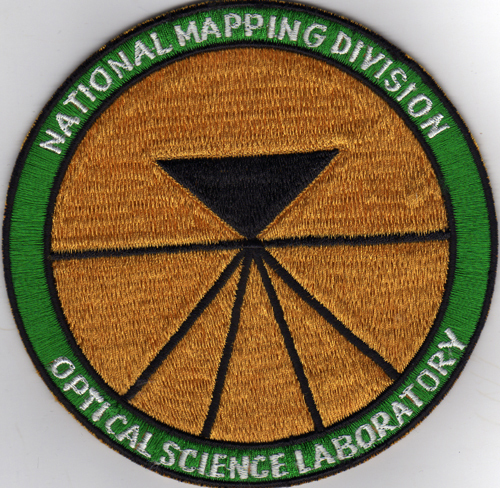 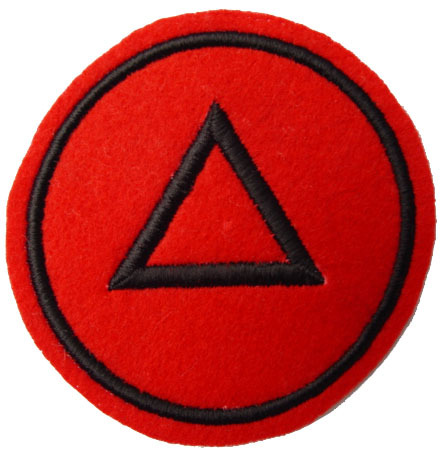 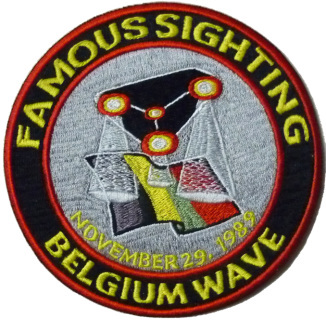 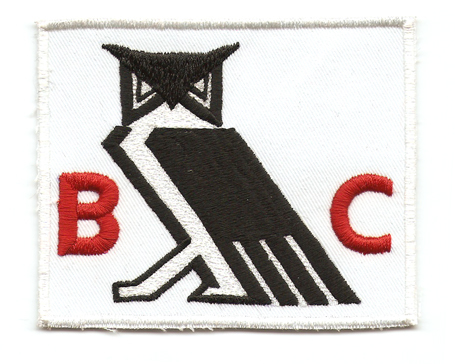 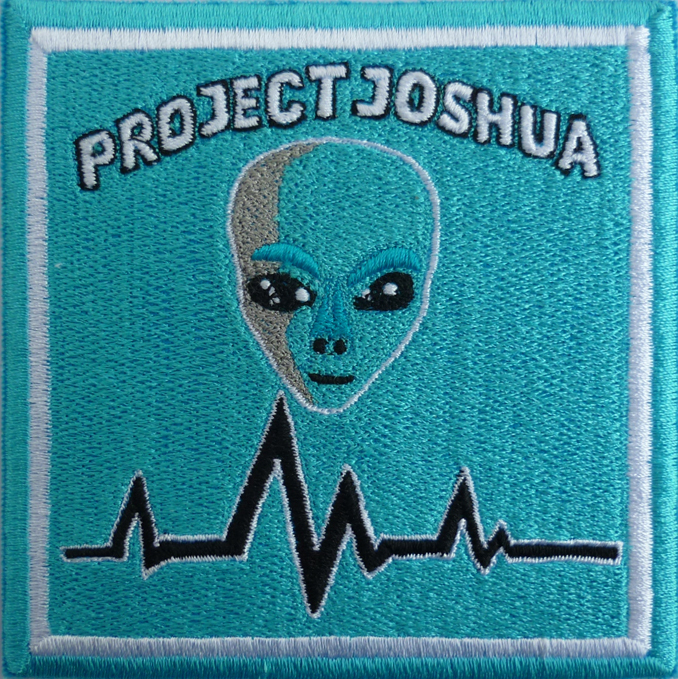 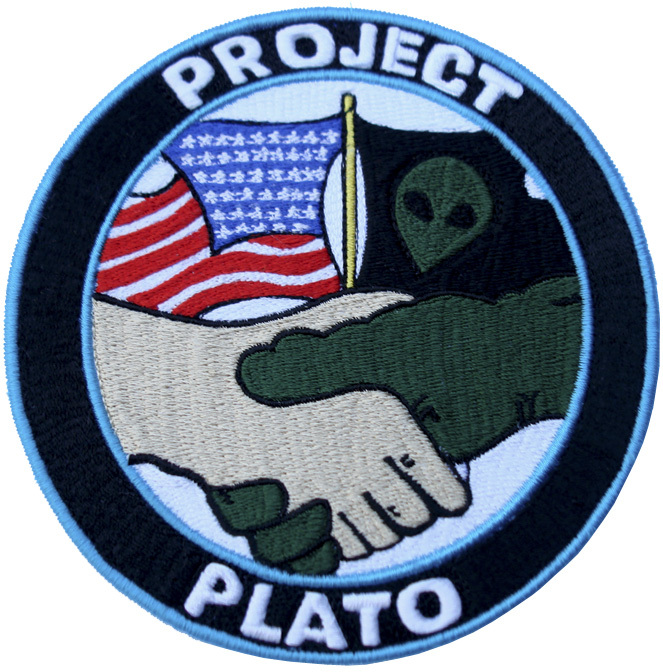 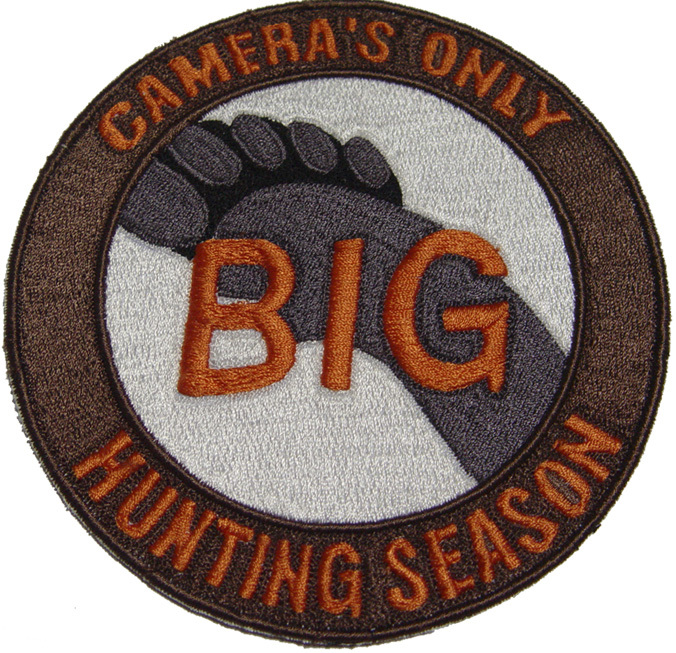 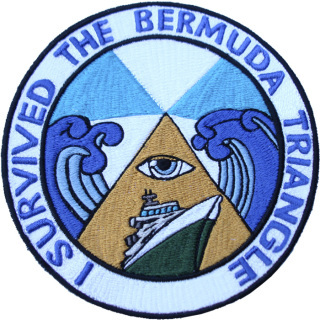 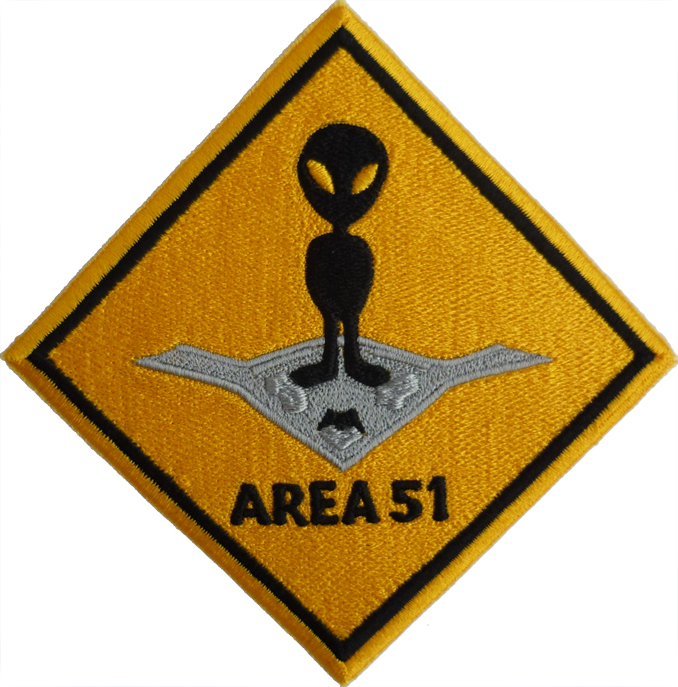 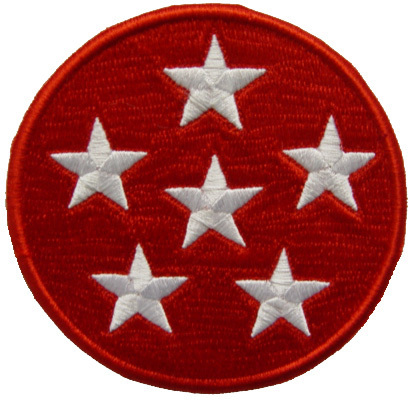 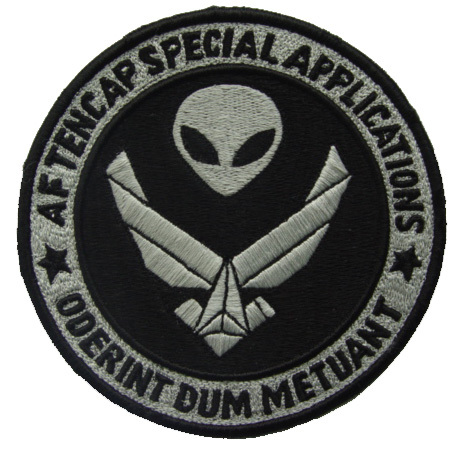 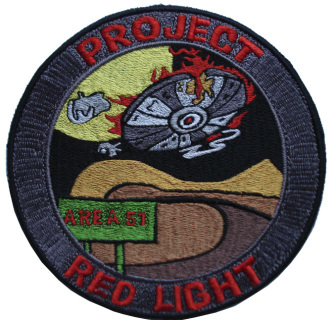 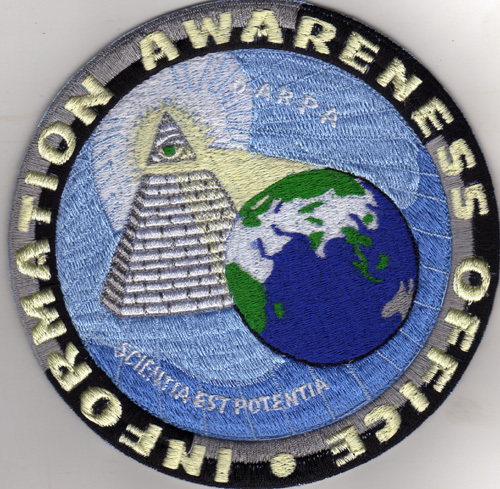 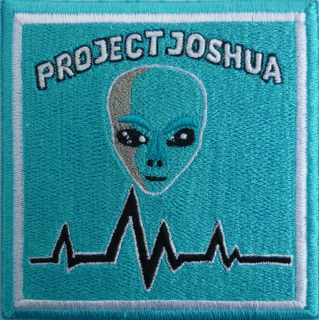 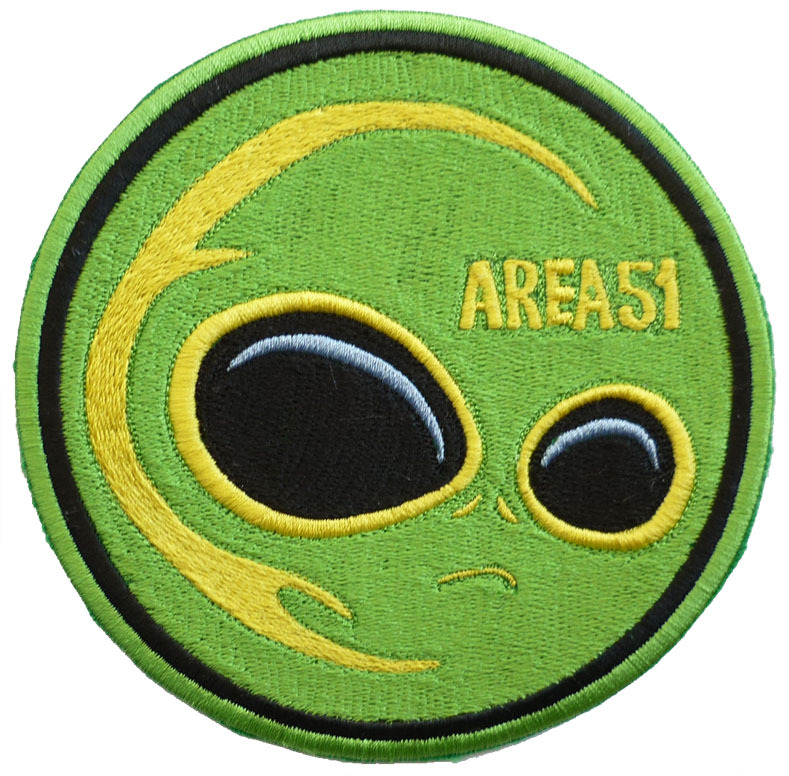 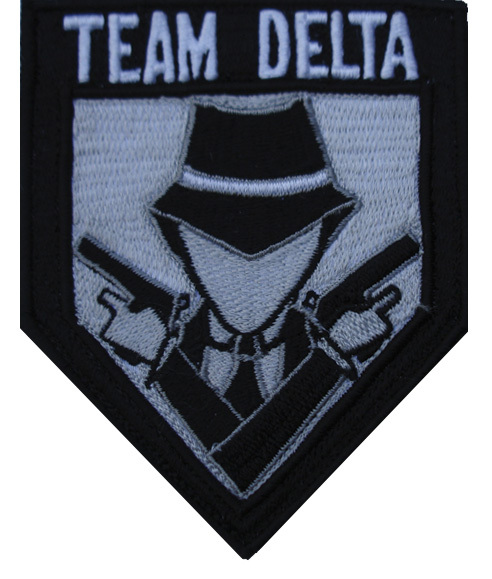 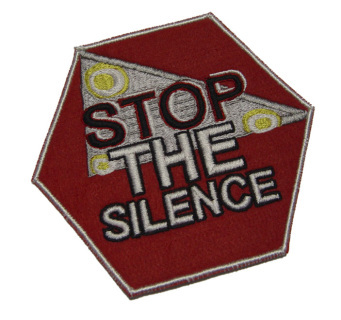 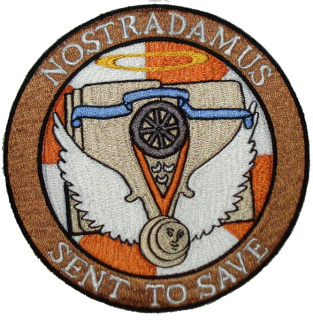 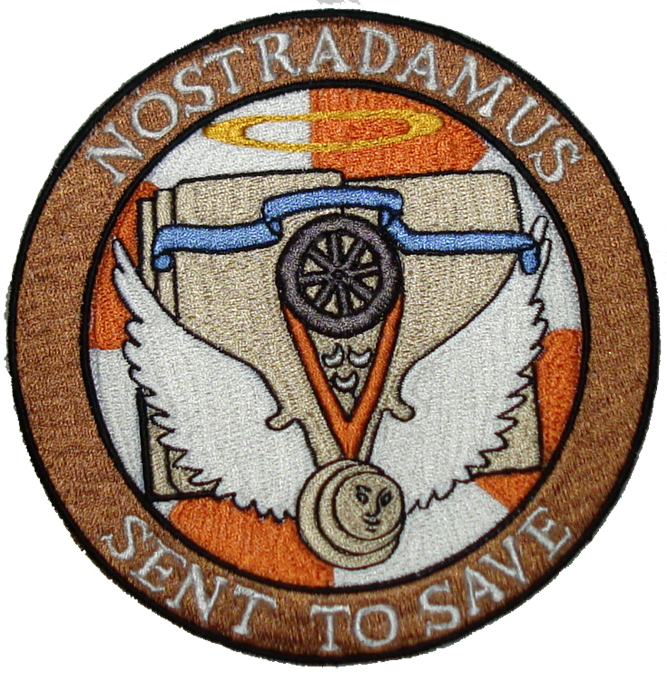 This patch is especially for who are have the mental capacity to communicate telepathically. What is really going on at 6 floors under the ground at Dulce. 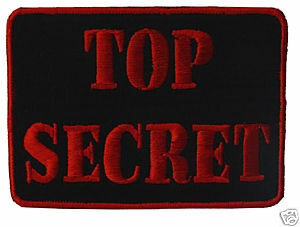 It's better not to know! 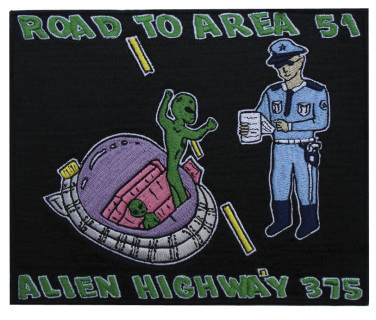 Please expect 2-3 weeks before delivery. 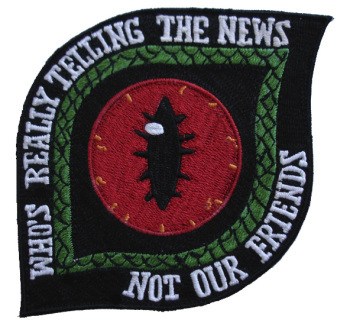 Price includes standard shipping to most countries. 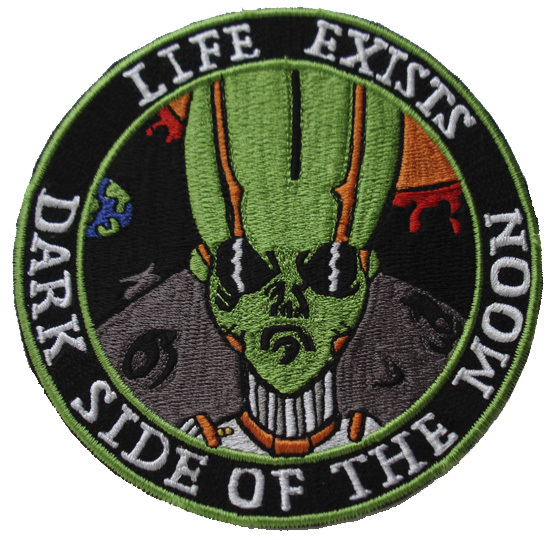 A great edition to your collection. 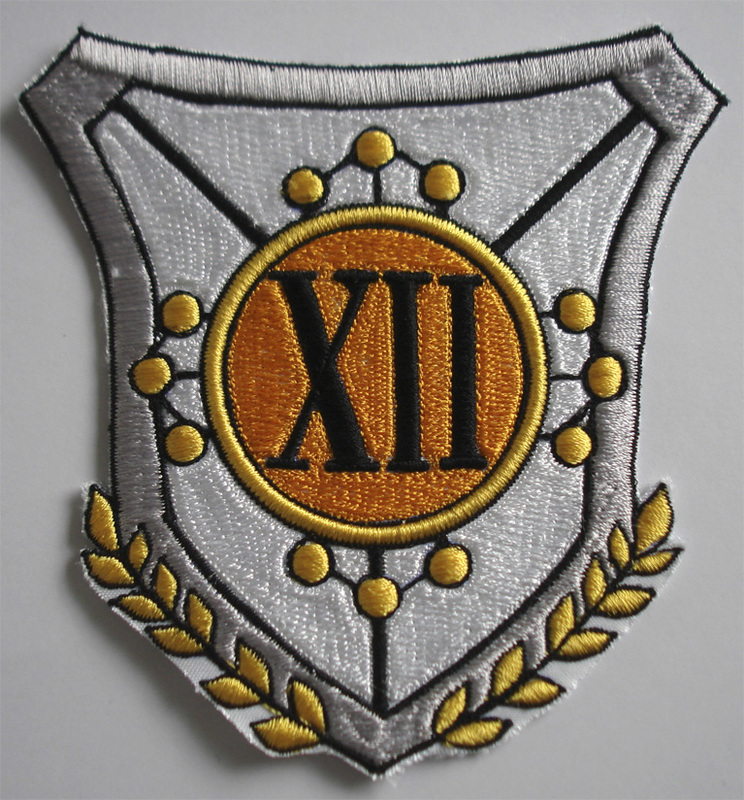 Please expect 2-3 weeks before delivery. 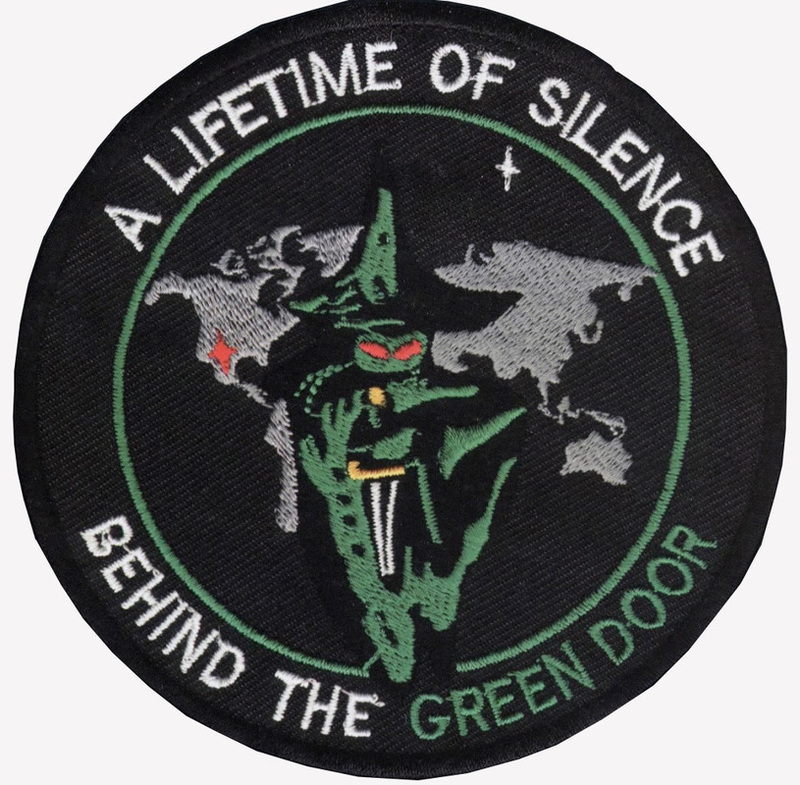 Price includes standard shipping to most countries. 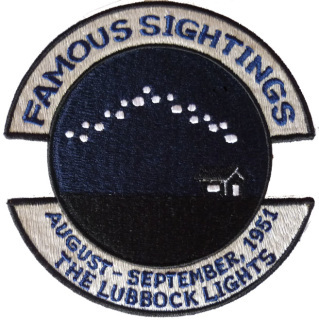 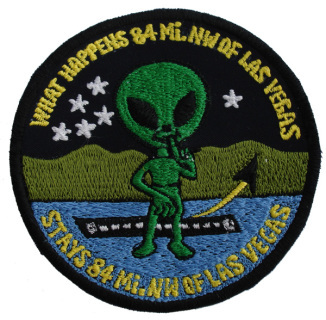 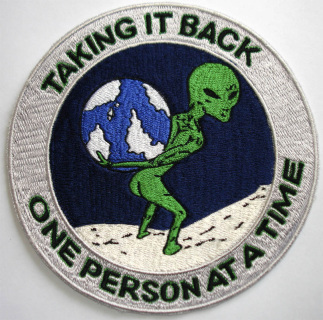 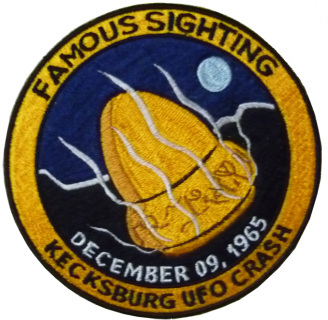 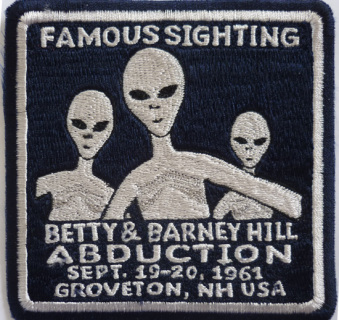 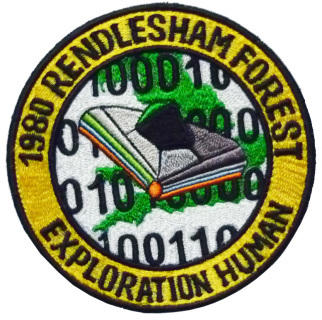 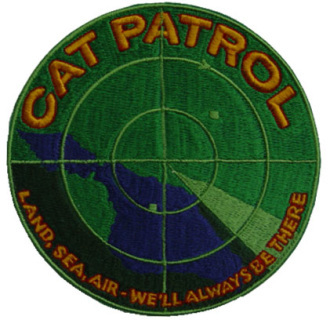 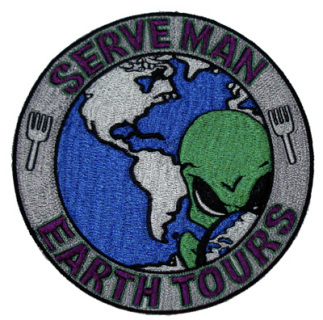 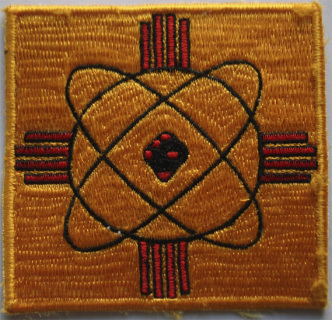 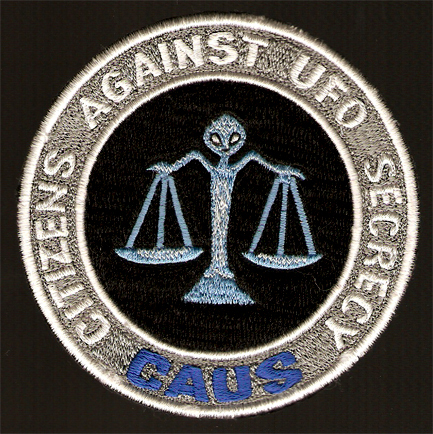 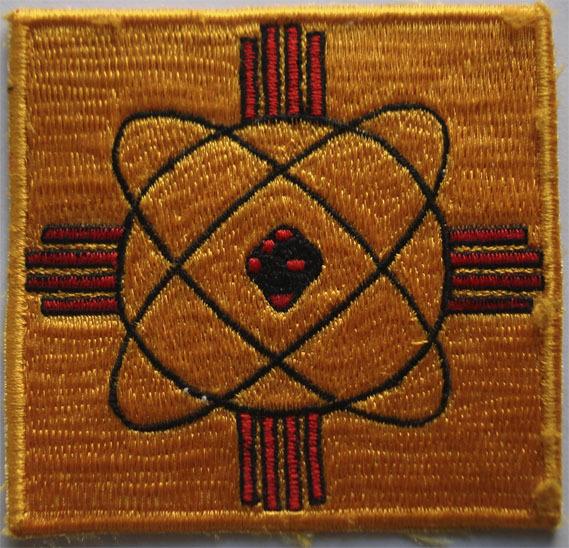 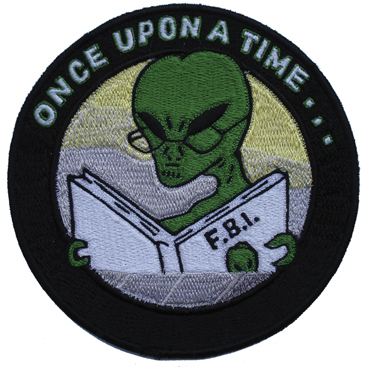 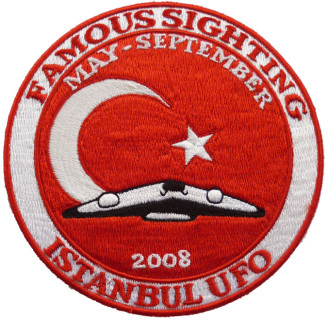 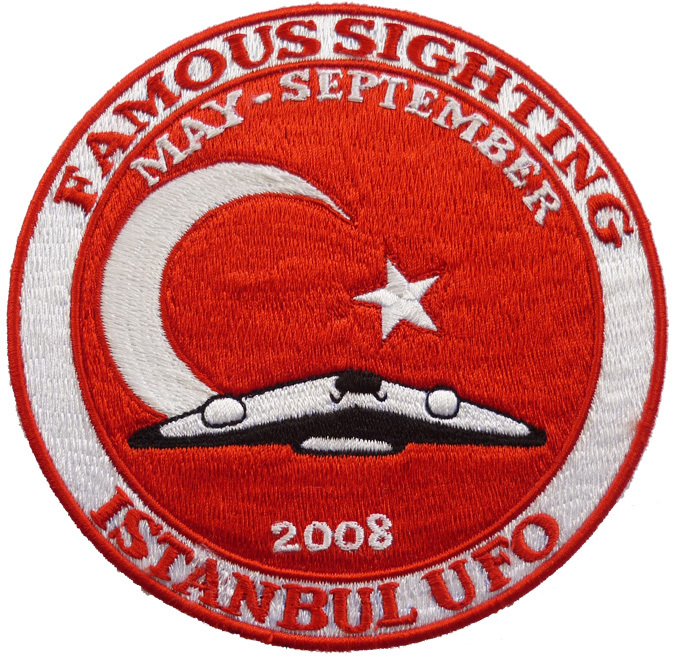 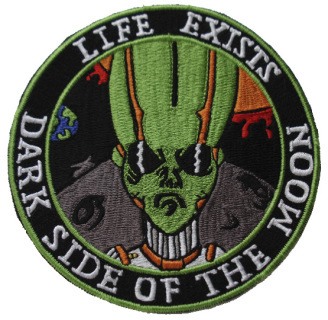 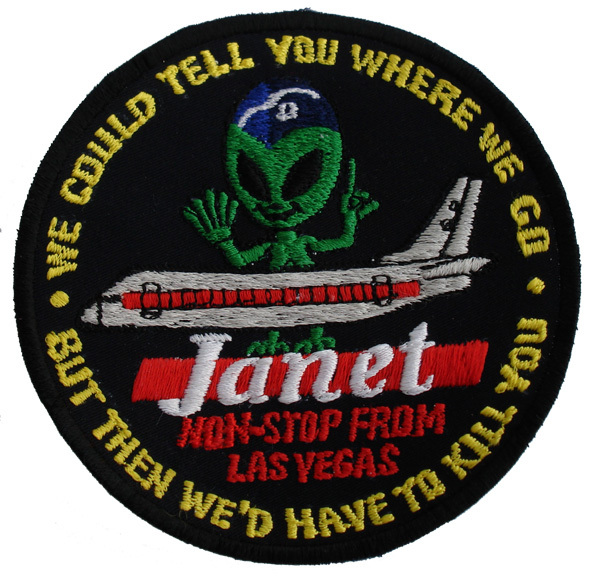 Beautiful embroidered patch that makes you wonder what the Aliens are reading! 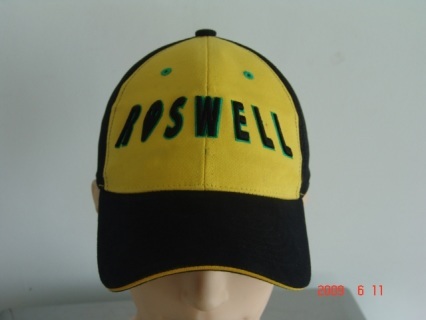 Please expect 2-3 weeks before delivery. 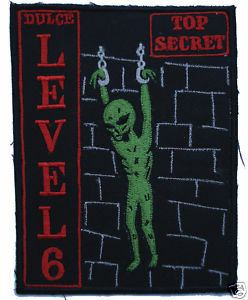 Price includes standard shipping to most countries. 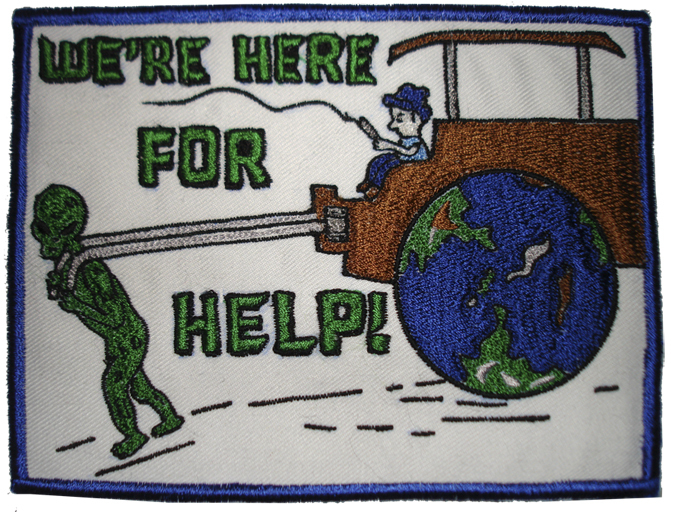 Beautiful embroidered patch that makes you ponder of the double meaning. 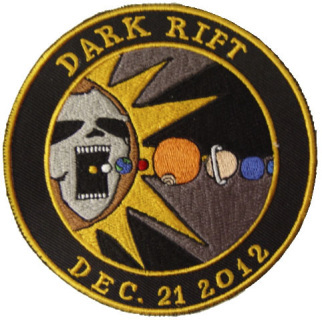 Please expect 2-3 weeks before delivery. 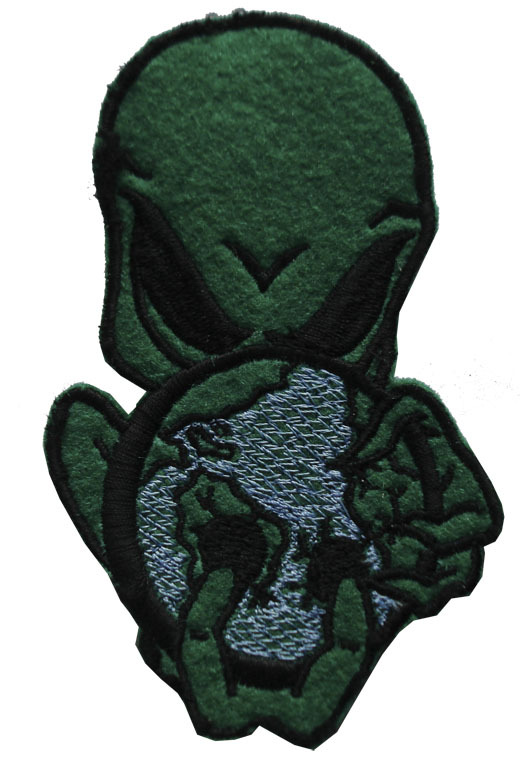 Price includes standard shipping to most countries. Beautiful embroidered patch for those who have children that are a little different than other kids. Please expect 2-3 weeks before delivery. 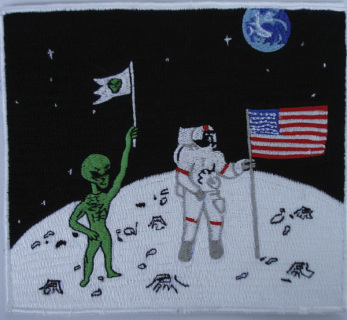 Price includes standard shipping to most countries. 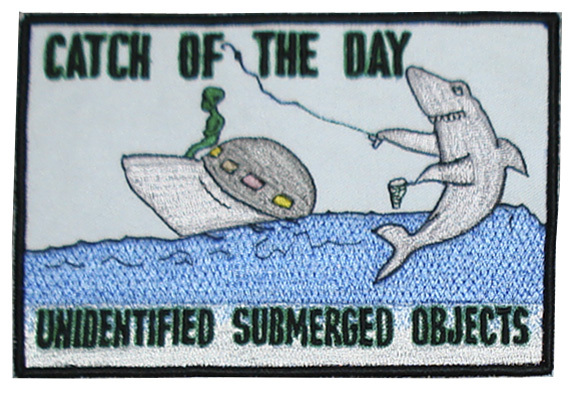 Clever embroidered patch for those who like fishing and know about the unknown under the sea. Please expect 2-3 weeks before delivery. Price includes standard shipping to most countries. 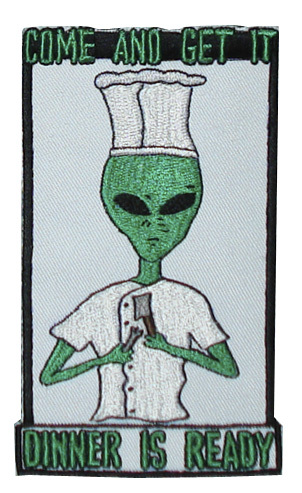 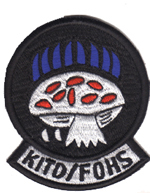 embroidered patch for those who fell good in the kitchen. 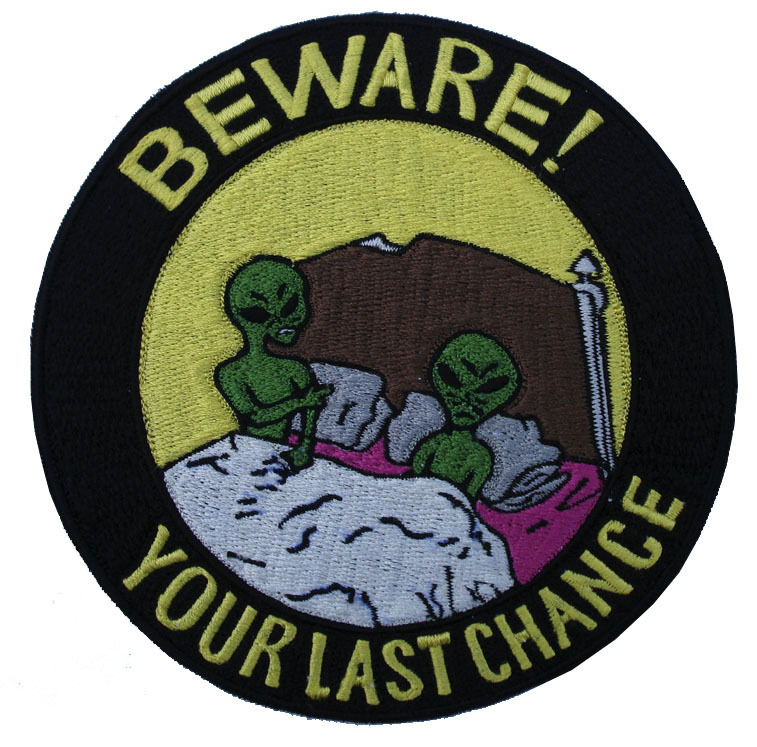 Please expect 2-3 weeks before delivery. 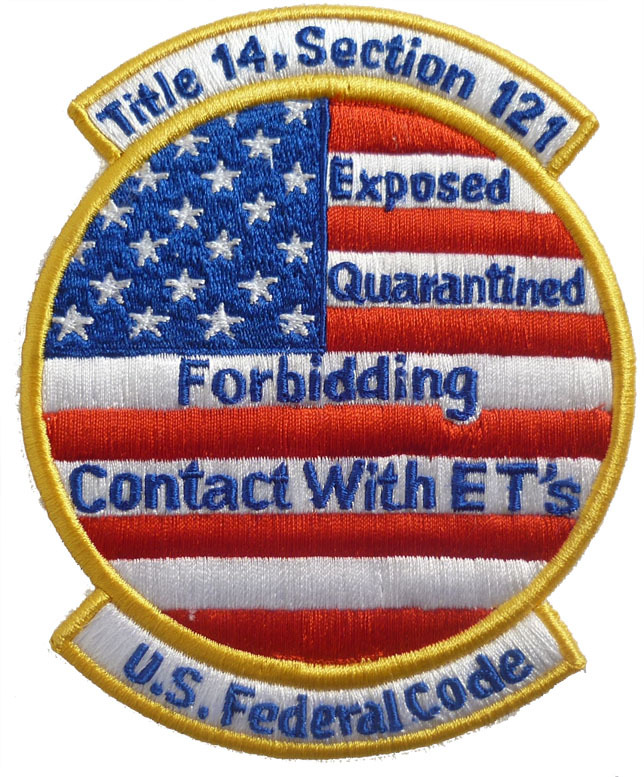 Price includes standard shipping to most countries. 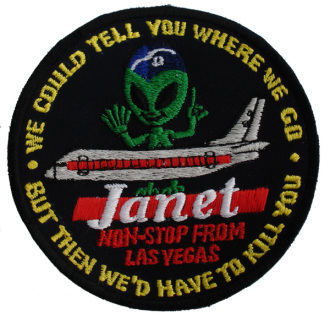 UFO Janet Joint Air Network for Employee Transportation. 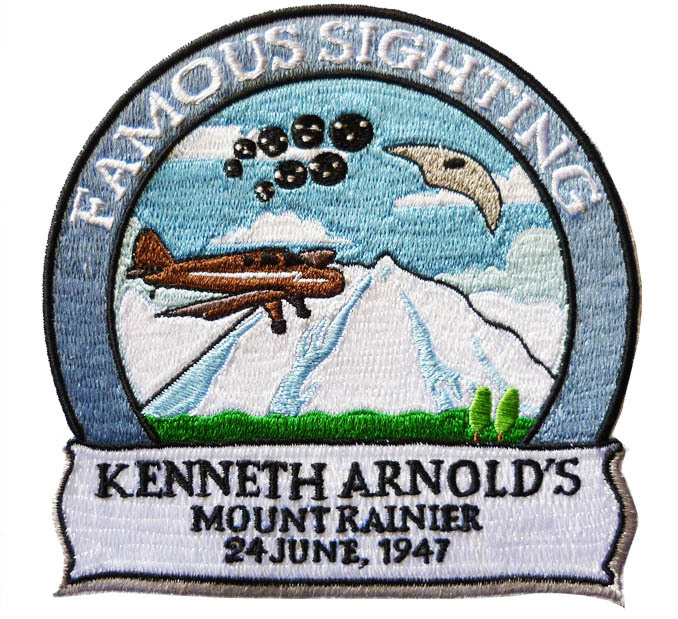 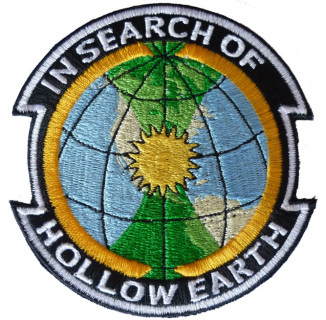 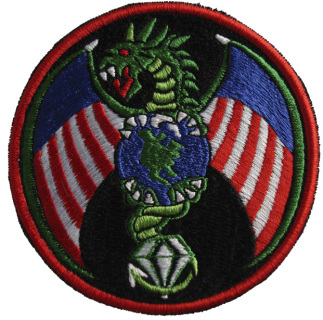 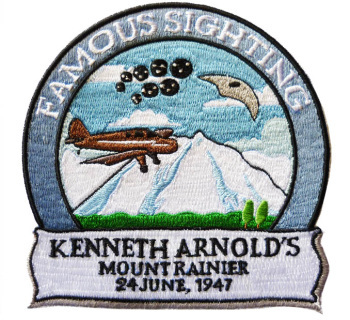 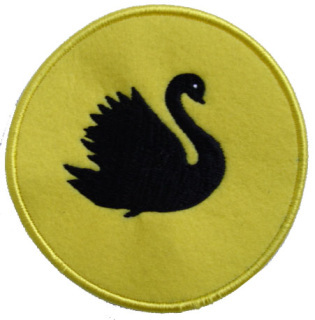 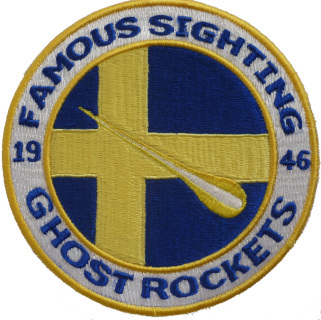 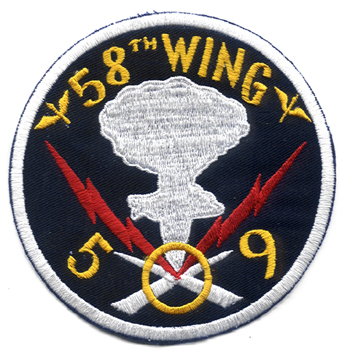 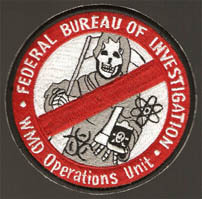 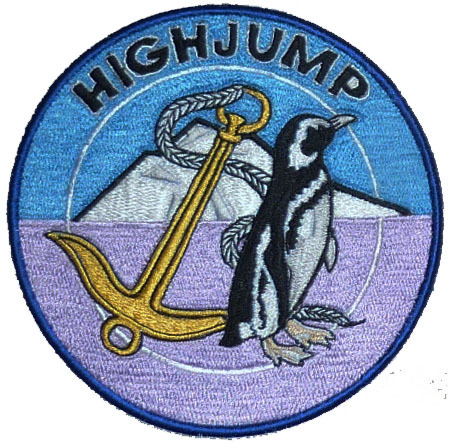 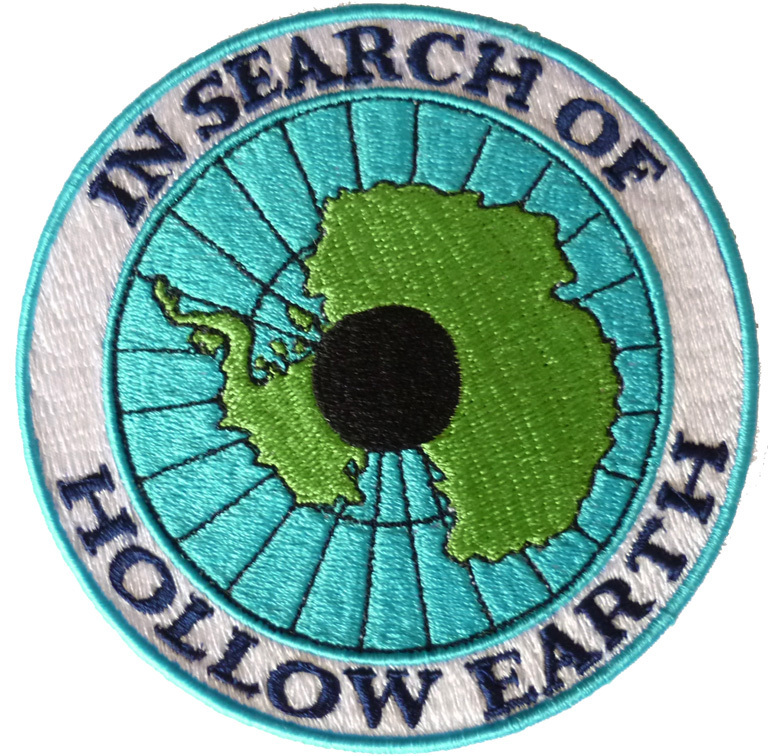 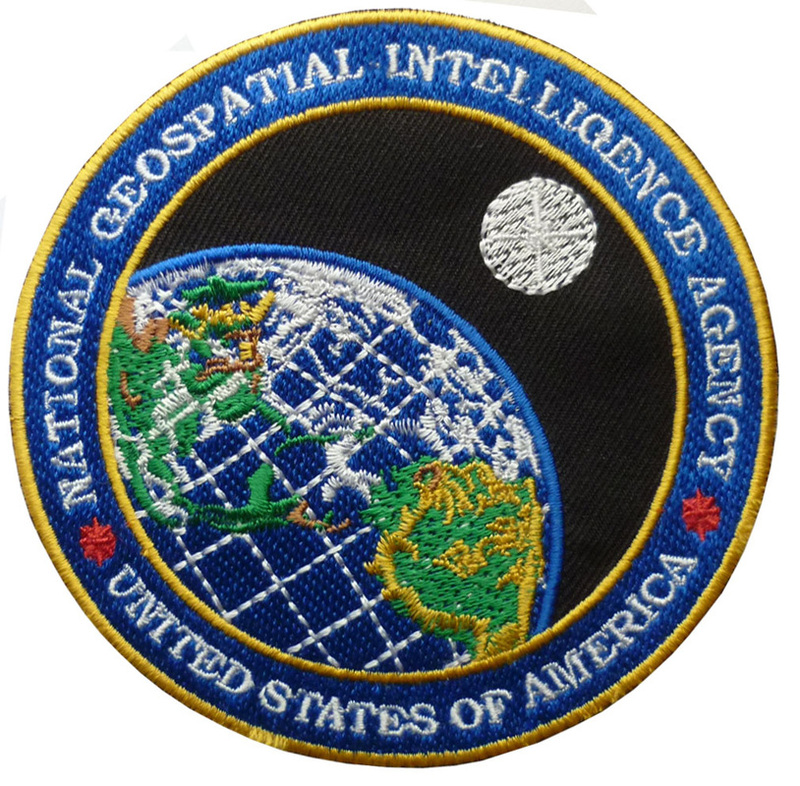 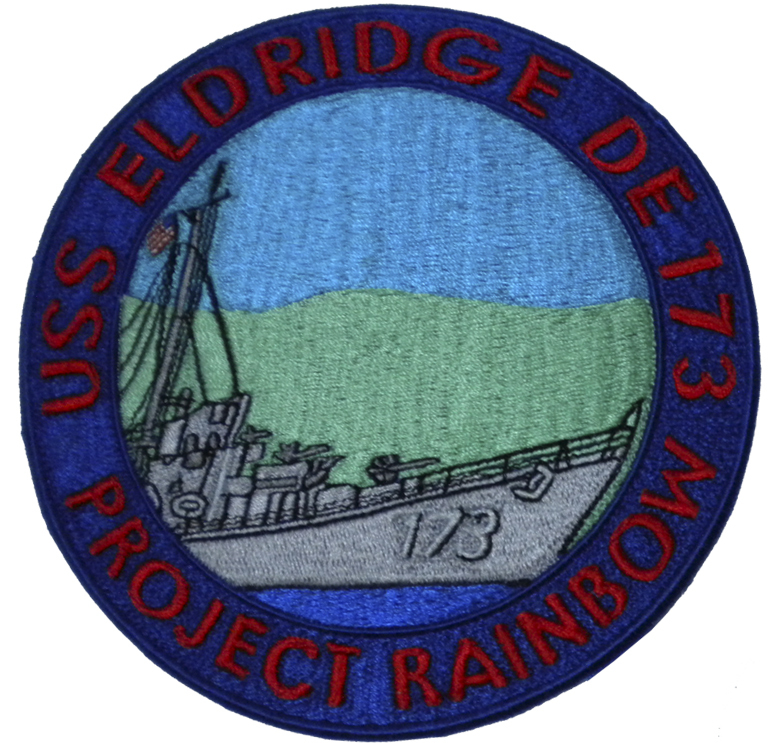 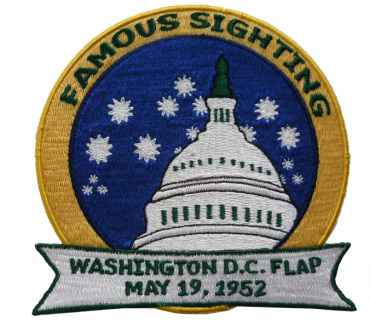 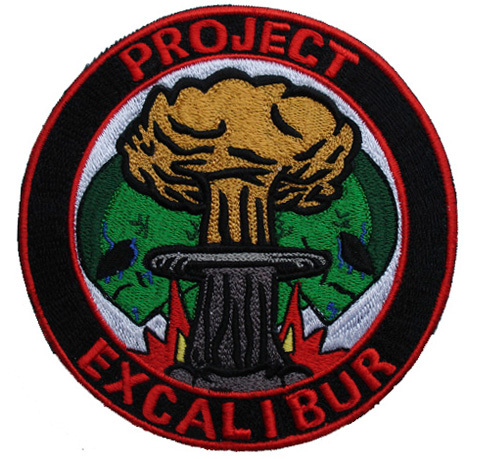 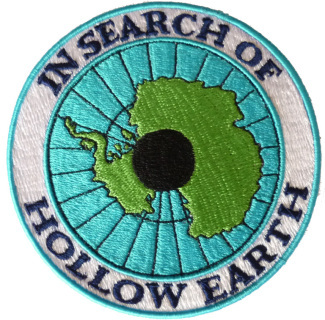 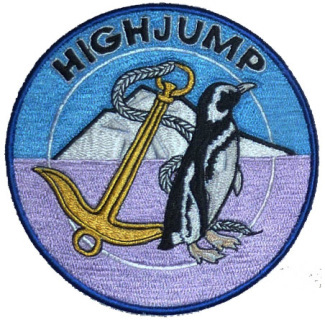 Operation High Jump hollow Earth Admiral Byrd Patch.